There are no two ways around it — soft seating areas are only as comfortable as they are clean. Your visitors, whether at your home or your business, expect to find inviting, clean furniture where they can relax, without wondering what that stain is or how long that spot has been there. Though stains, spots, and blotches may be an inevitable part of life, they don’t have to be permanent. This is where expert drapes and upholstery cleaning services in Macon can help. At Wifesavers, our professional upholstery cleaning team is lead by experts who pride themselves on being able to beautifully restore upholstered furniture and drapery to their original and appealing condition. Local business owners and residents both choose us as their preferred upholstery cleaners in Macon, simply because we care enough to thoroughly train our team members. 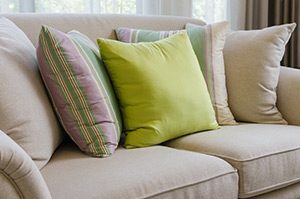 Understanding that different upholstery types require different cleaning and care techniques, the Wifesavers team works to protect the longevity and beauty of your upholstered items before any solvent or equipment is ever applied. Offered as part of our all-inclusive residential and commercial cleaning services, our upholstery cleaning expertise is unmatched by our competitors. Trained by the Maid Training Academy, each of our specialists have been extensively taught proper cleaning techniques and material use. Find out why your friends and neighbors trust our cleaning company with even their most challenging drapery and upholstery cleaning needs by scheduling a free consultation now. 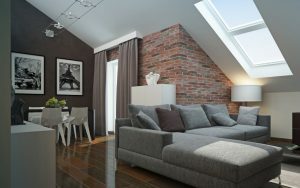 We look forward to helping your home or business look its best.